Milwaukie's Anthony Avila scored the go-ahead touchdown on a 39-yard pass from Nick Cooper with 4:45 to play, lifting the Mustangs to a 5A Special District 1 road win Friday over the crosstown rival Kingsmen. Cooper completed 8 of 18 passes for 96 yards and two touchdowns and Milwaukie (1-1, 1-0 SD 1-West) persevered through a virtual defensive standoff to send first-year head coach Colin Schaeffer to his first win. Putnam (0-2, 0-1) got the ball for the time with 30 seconds remaining and completed a pair of passes for 65 yards, but the final play got stopped 5 yards shy of the end zone and the clocked expired before the Kingsmen could line up and run another play. The road win marked the first time Milwaukie had defeated Putnam since a 46-26 win in 2012, snapping the Kingsmen's five-game win streak in the series. "It definitely felt like a rivalry game," Schaeffer said. "It was the first time we've been at full strength including the off-season, so we felt pretty good going into the game. "We have some things that we have to clean up on offense, but we made plays when we needed to." The Kingsmen opened a 7-0 lead when quarterback Marcellas Kenion scored on a 2-yard run and Brock Paldi kicked the extra point with 7:34 remaining in the second quarter. 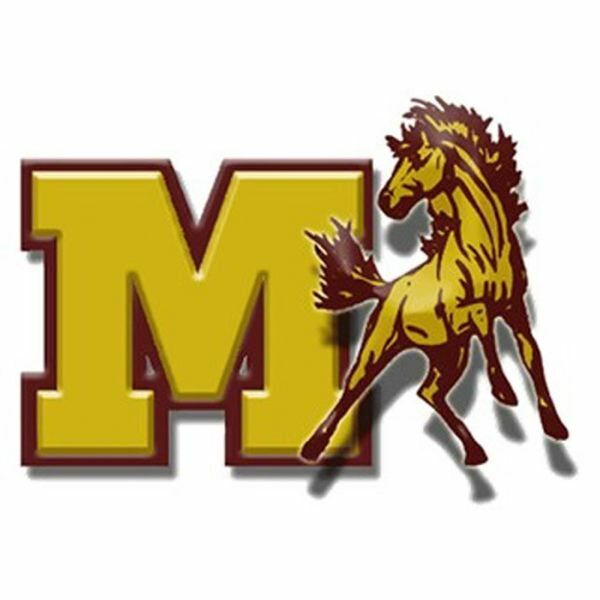 Milwaukie answered when Cooper connected with senior running back Cameron McPherson on a 5-yard touchdown pass to pull the Mustangs within 7-6 with 3:44 to play in the first half. "There were a bunch of things that didn't go our way, and we stuck with it," Schaeffer said. "Our defense really played great all game. These kids hadn't beat Putnam in a long time, so it means a lot. I think the key is that despite not playing our best game, we stuck together and proved to ourselves that we can win a close game." Putnam had 206 yards offense. Kenion, the Kingsmen's junior QB, completed 5 of 18 passes for 88 yards, and had four carries for 26 yards. Jadden Hall was Putnam's leading rusher with 11 carries for 35 yards, and Chase Coopersmith added three carries for 31 yards. This week, Milwaukie travels to St. Helens (0-2), while Putnam plays host to Pendleton (2-0).